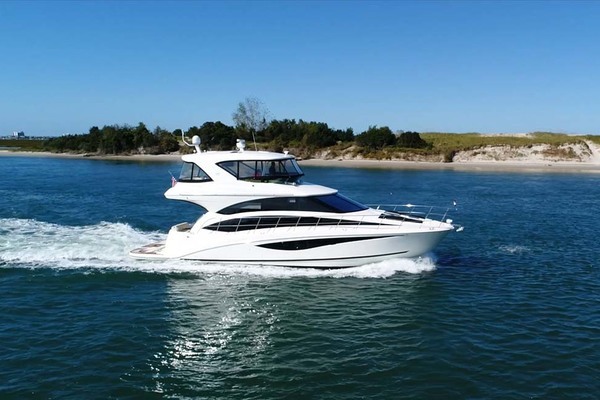 This solid and extremely well built yacht was built by Chris Craft in Pompano Beach, Florida during its hey-day of producing quality well made boats. The Chris Craft 47'Commander was the smallest of the luxury yacht series which included the 55' Commander, the 57' Constellation, the 59' Roamer Riviera, and the 60' Commander, all of which incorporated many of the same construction features. This Chris Craft retains all of the original layout features with some very minor modifications. United Yacht Sales New Jersey would love to guide you through a personal showing of this 47' Chris-craft Commander 1969. 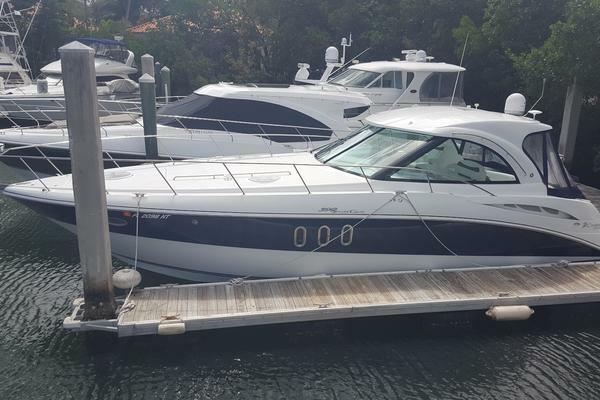 This yacht for sale is located in Key Largo, Florida and priced at $44,000. For a showing please contact us by filling out the form on this page and we will get back to you shortly! The guest stateroom is forward with individual single berths.Up 3 steps to the galley and main salon with dining table to starboard. The salon area has a comfortable settee and 2 chairs.The master stateroom is aft down 3 steps to 2 large single beds, office and large head and tub/shower.Up 4 steps from the salon to the bridge and aft raised deck is a a large seating area aft of the steering station which incorporates a washer/dryer. The well equipped and functional galley has a large refrigerator and separate freezer under the counter. An electric stove and oven,microwave oven, and large counter space make for easy meal preparation. Additional pantry storage space has been provided for extended cruising.